The range of Strike Pro Minnows is unmatched for durability, finish and actions. 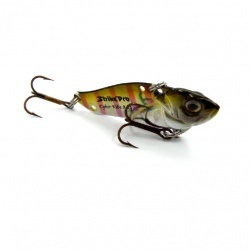 Newly developed by Strike Pro Lures, the Cyber Vibe is a vibrating lure with lifelike eyes and a holographic body. 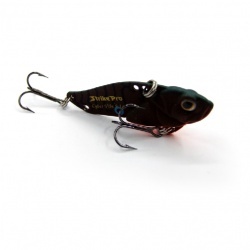 This lure has 3 tow points and 2 rear hook points, changing the configuration will change the action, giving the Cyber Vibe up to 6 different actions in one lure! 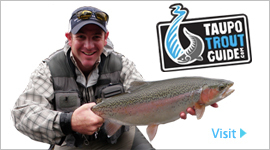 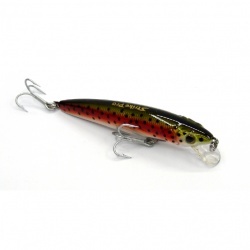 The Strike Pro Archback UV Minnow is one incredible minnow. 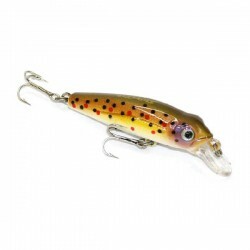 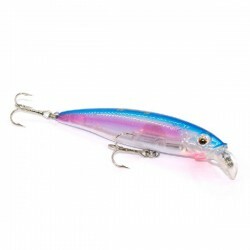 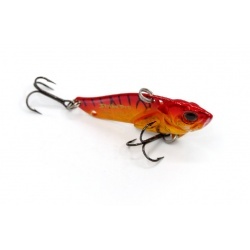 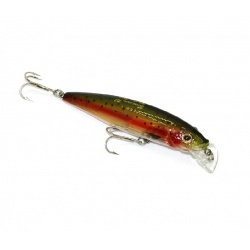 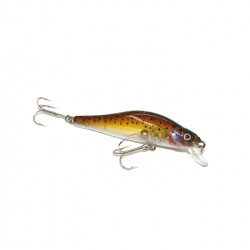 This lure has UV reflectors moulded into the opaque body.